David Galvan is a payments, technology and internet veteran, with over 25 years of business and operating experience in Silicon Valley. He is currently VP of Business Development and Strategic Alliances for MasterCard International, where he focuses on digital partnerships, relationships and investments with emerging companies in the Fintech space. 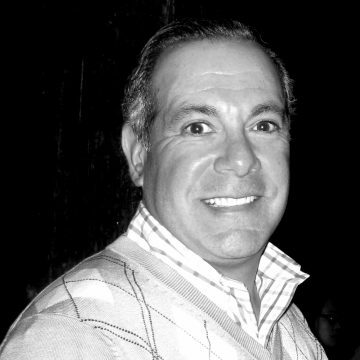 Prior to that, Galvan was Senior Vice President of Business Development and Strategy for 24 Hour Fitness, the largest privately owned U.S. fitness club chain in the United States, serving nearly four million members in more than 420 clubs. Galvan was hired by Private Equity firm Forstmann Little to prep the Company for sale after a failed attempt in 2012. Galvan oversaw business and operational management of the 24HF Personal Fitness Business, Retail Business, Corp/Healthcare Sales, Sponsorship Sales, and Real Estate Development Team. He was also responsible for all new and legacy deals and strategic partnerships for entire Company. 24 Hour Fitness was successfully sold to an investor group led by AEA Investors for $1.85B in June 2014, after which the Forstmann Little team sold their stakes and left the organization.